There’s nothing more annoying than the scratches on your car that detract from its aesthetic as well as the value. Whether it was your fault, an accident, gravel hitting your car while driving or from another motorist, scratches can happen at anytime. 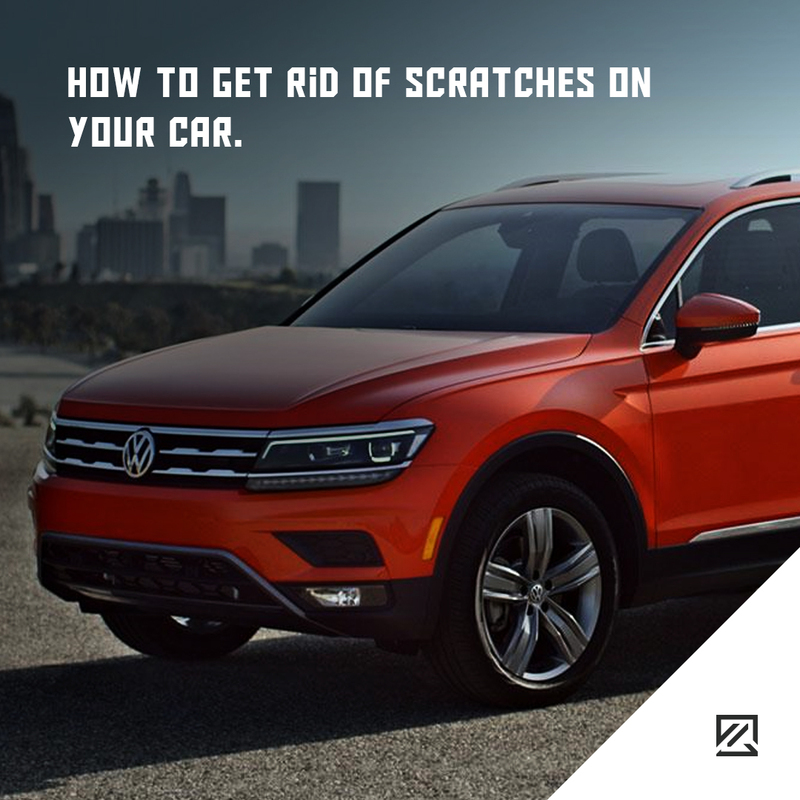 But, if a vehicle scratch is bothering you, what can you do about it? How deep is the scratch? To determine the damage of the scratch, run your finger over it. If your fingernail does not catch in the scratch, then it is only a light surface scratch. This will have scratched just the clear coat of paintwork, and you may be able to repair it yourself. One popular trick is the use of toothpaste to repair the scratch. Start by washing the affected area to remove any dirt and debris that can exacerbate the scratch and cause more damage. Then dry with a clean cloth. Then, take a clean microfibre cloth and dampen it. Squeeze whitening toothpaste onto the cloth. Around a 2cm line should do, and then gently buff the scratch in a circular motion across the affected area. When you have finished rubbing out the scratch, clean the area thoroughly with a clean cloth and soapy water. Dry the area again with a dry microfibre cloth. You can repeat the process twice more. However, resist doing it any more times as it may affect your paintwork. If the toothpaste doesn’t work or the scratch is deeper; then a scratch removal product may help. With this, you should always follow the instructions the manufacturer provides. One thing to ensure is that you do not over apply the scratch removing agent as it could have the potential to damage your paintwork. If a scratch has gone deeper than the clear top coat, then it may affect your base coat, primer and even the metal body of your car. If this is the case, then you may need to ask a garage for assistance. The cost of the repair may seem high. However, you need to consider the value of your car and the depreciation the scratch can cost you if you are looking to sell your car on.